Meath Hammond is currently BHP’s Head of Corporate Affairs for Western Australia. Immediately prior to taking on this role he was based in Houston, Texas where he held a number of positions at BHP including Head of Corporate Affairs for North American Shale & Minerals. Before joining BHP, Meath worked at Woodside Petroleum for ten years and was based in Perth and Karratha. 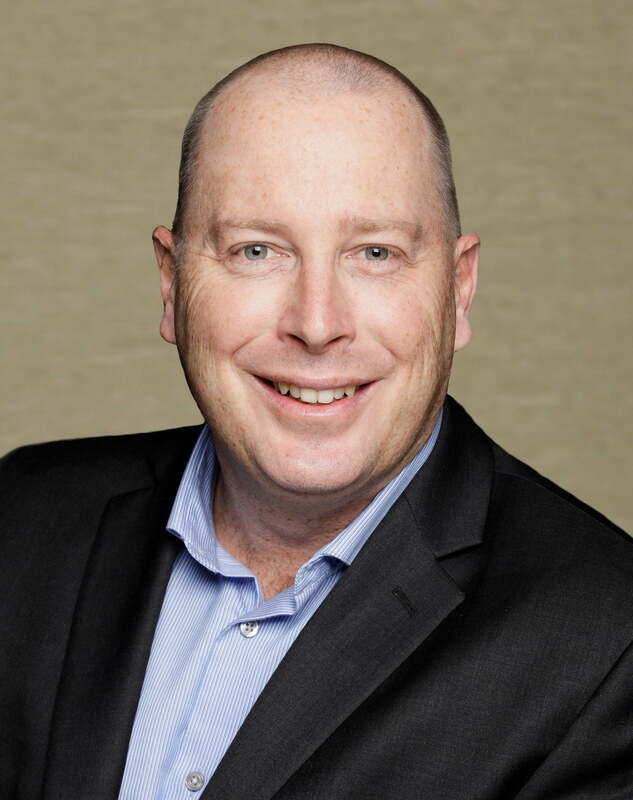 Meath has served as a Director on the David Wirrpanda Foundation, was inaugural Chairman of the Pilbara Australian Technical College and is a trustee of CEDA WA.